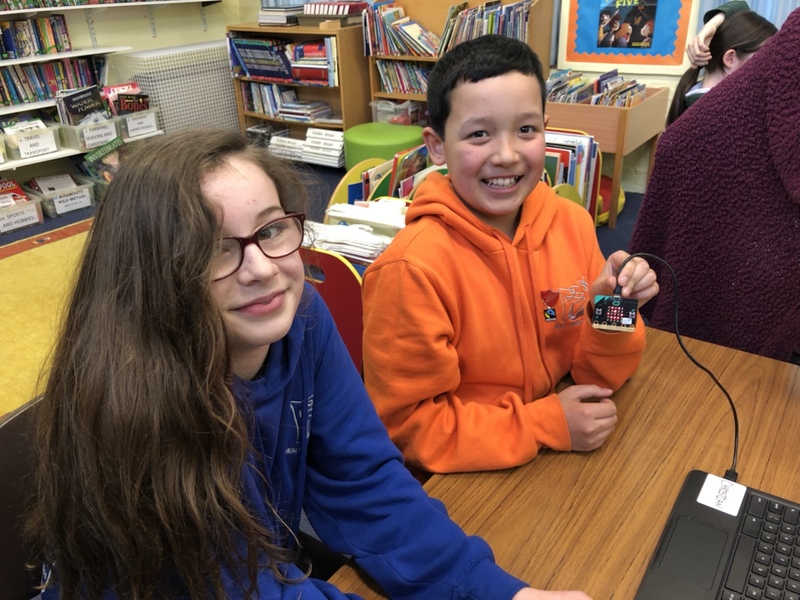 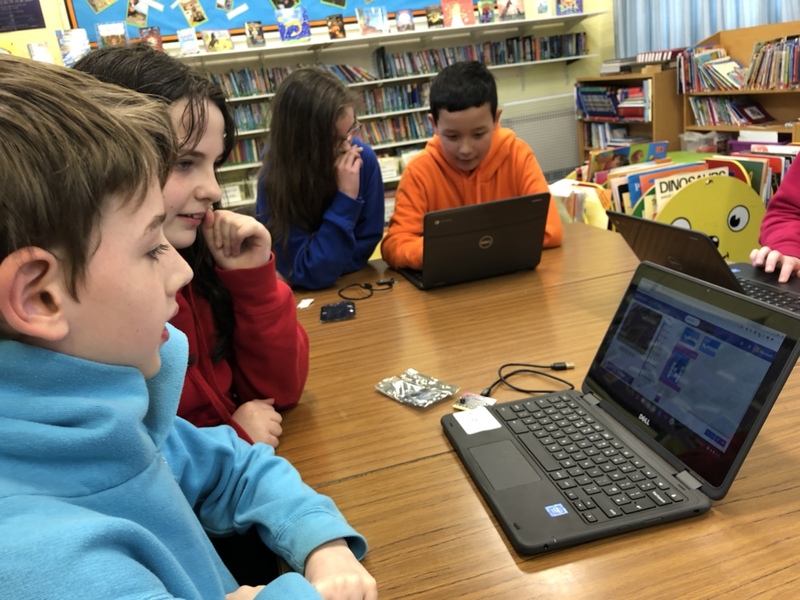 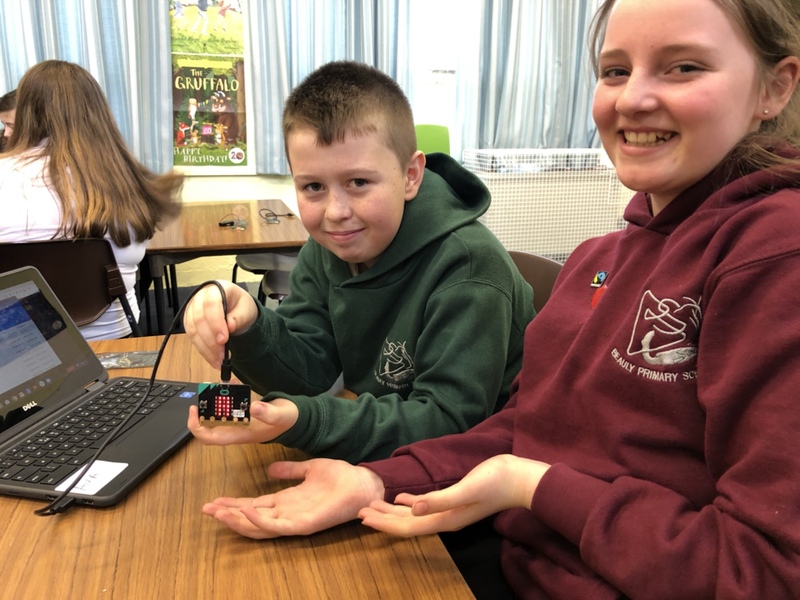 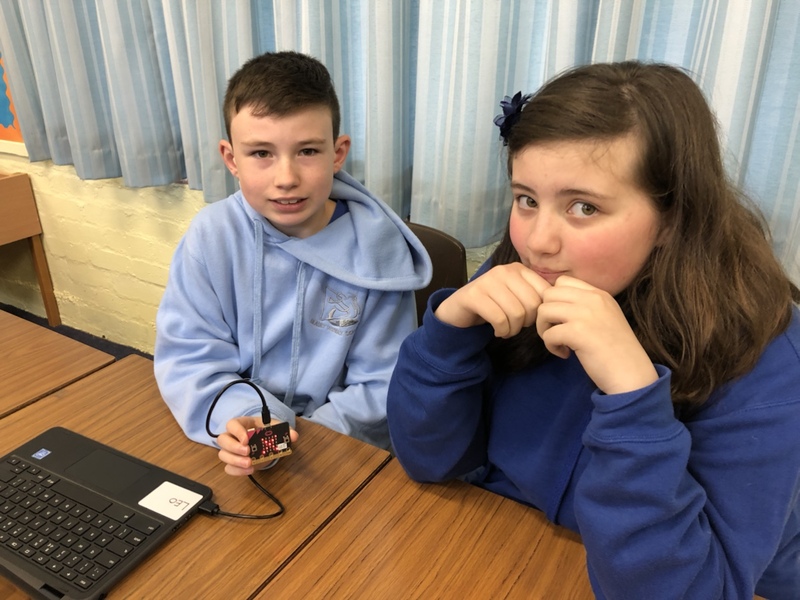 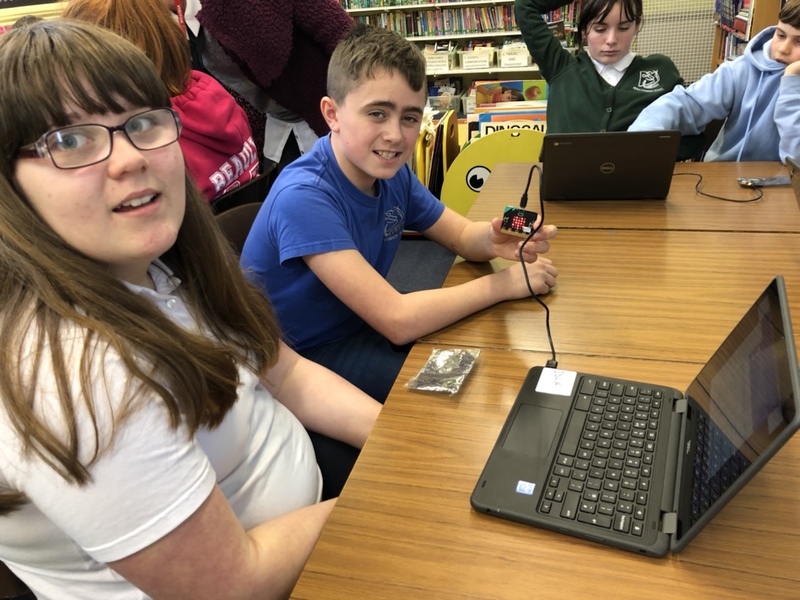 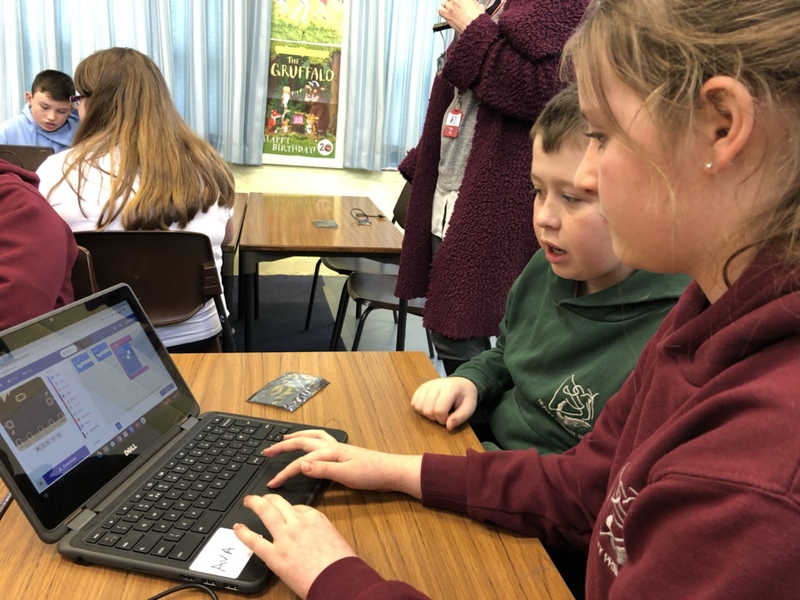 Primary 7 thoroughly enjoyed their first session working with BBC Micro:bit. 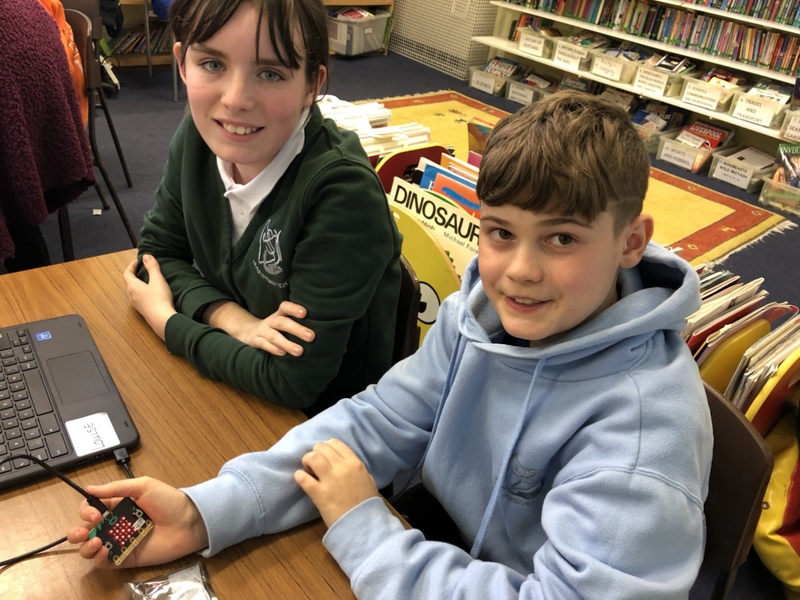 Each pair managed to code their micro:bit to play ‘rock, paper, scissors’. 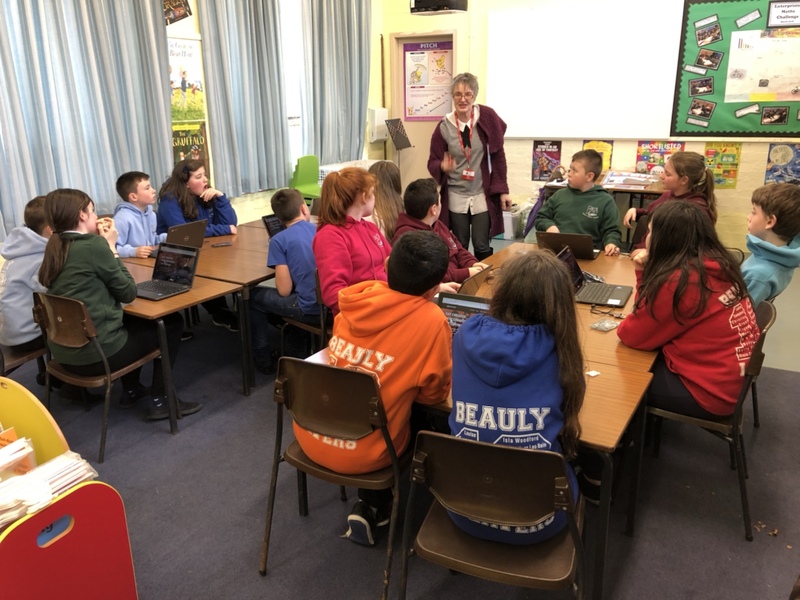 Thank you to Dr Evelyn Gray from the UHI for guiding us through the first steps.